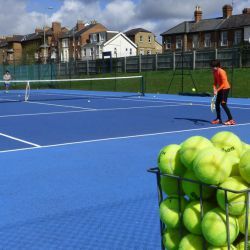 New for 2019 - clay courts!!!! 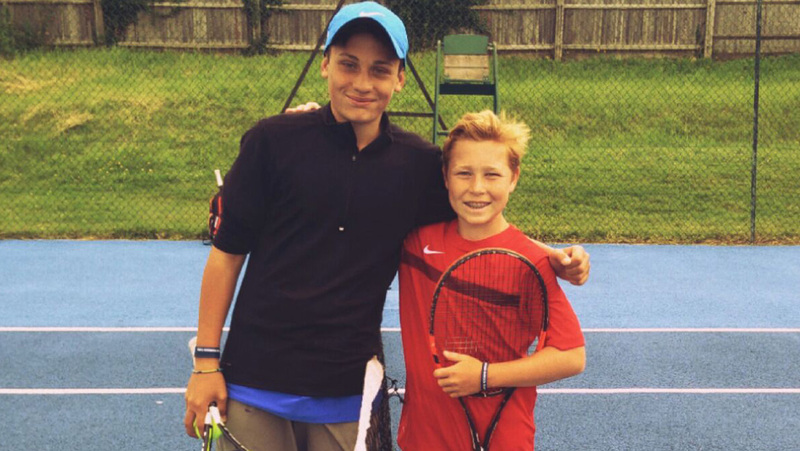 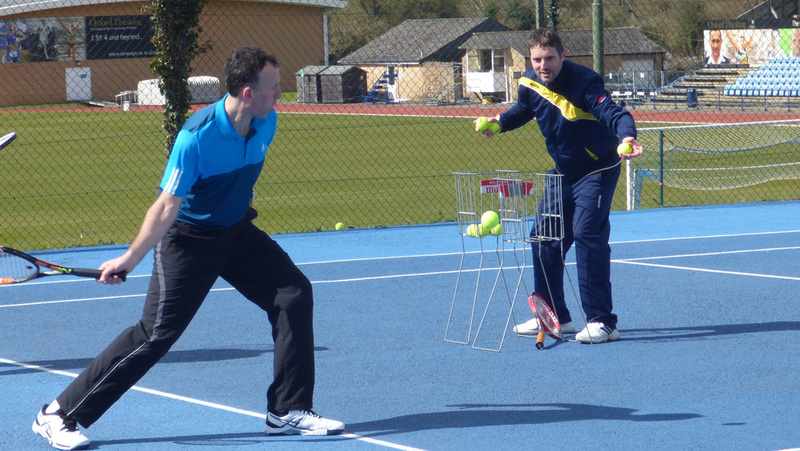 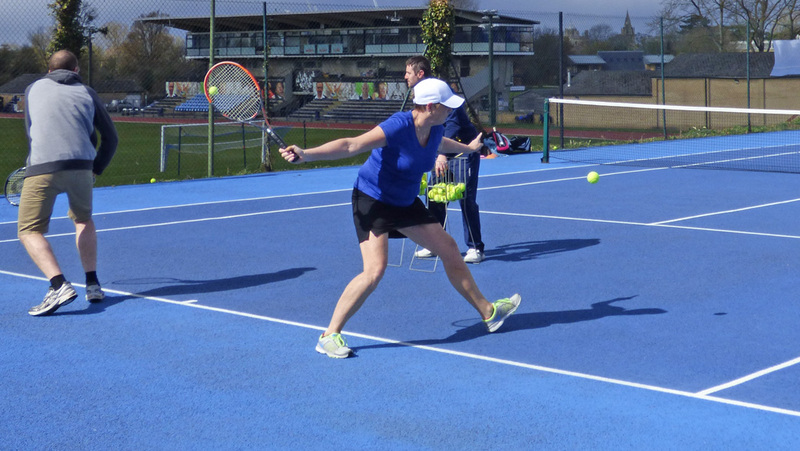 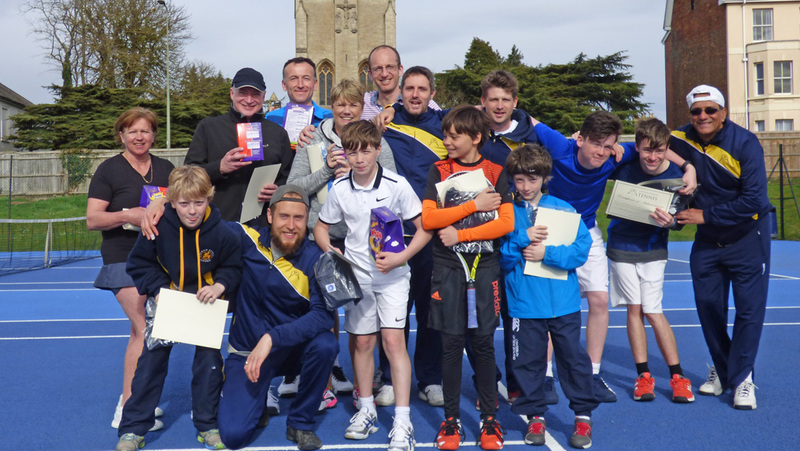 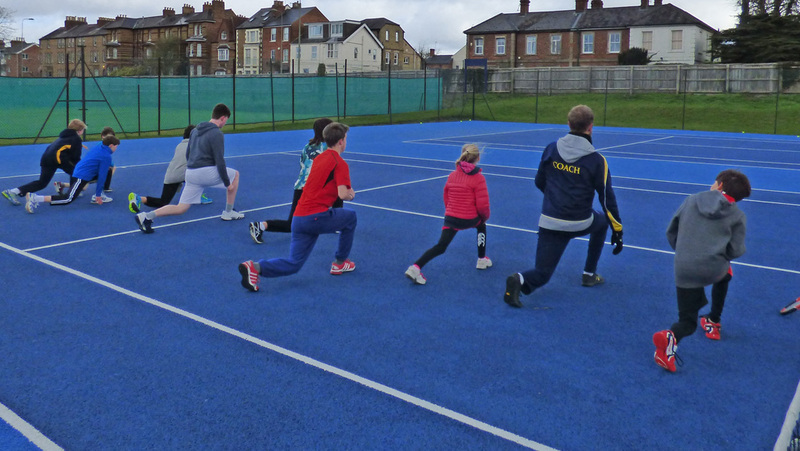 Jump-start your tennis season by joining us at the Easter Tennis Clinic in Oxford. 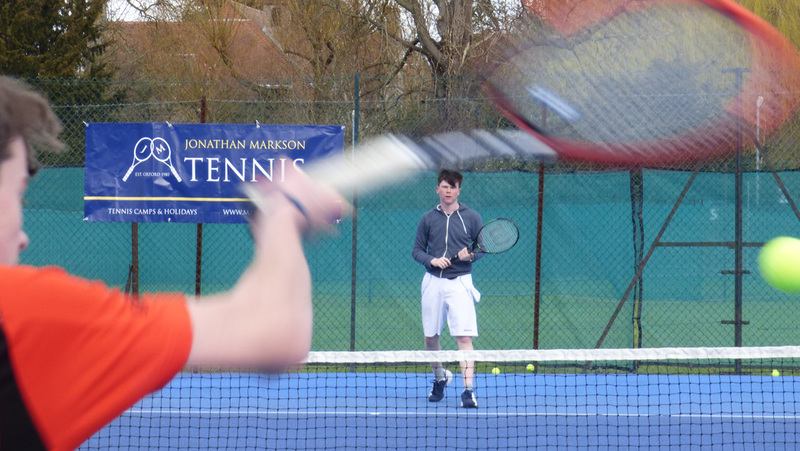 Set in the sports grounds of University – the Clinic attracts local players who come in search of an intensive, high quality and professional experience. 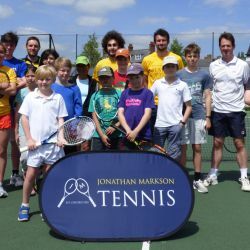 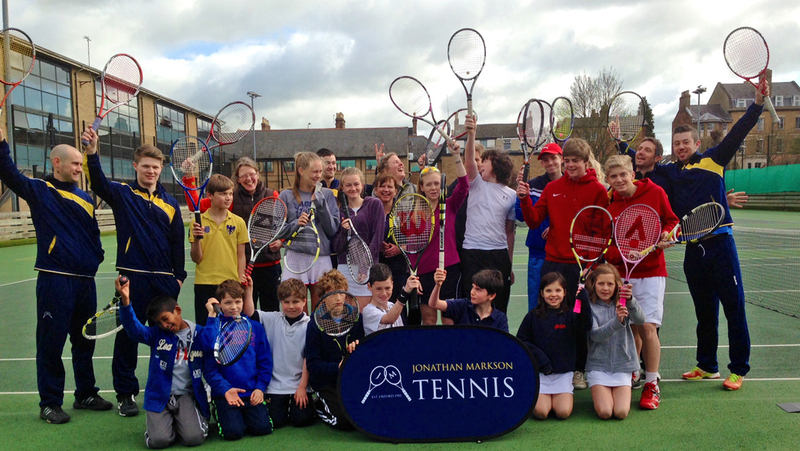 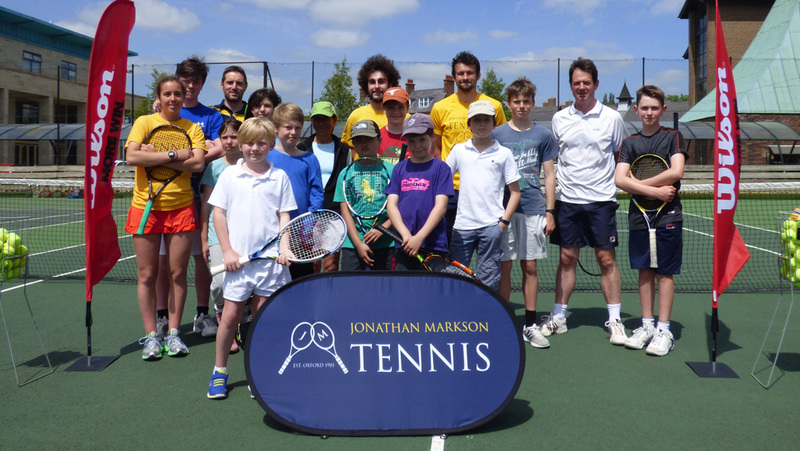 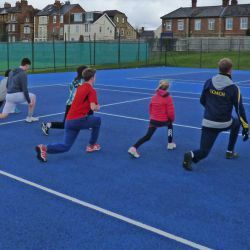 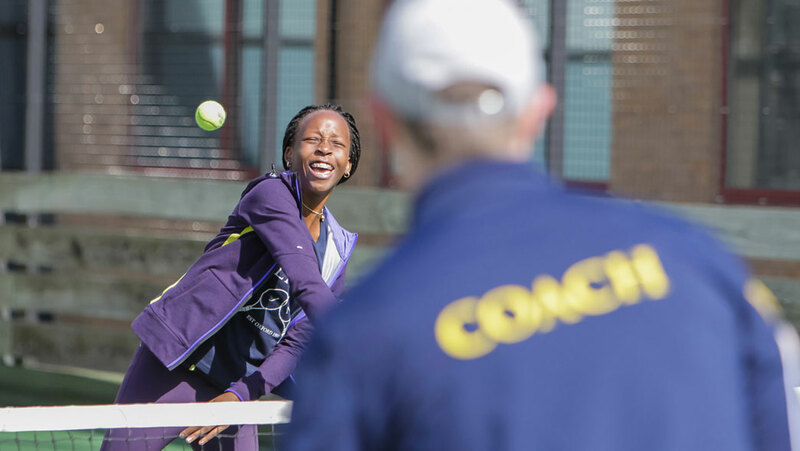 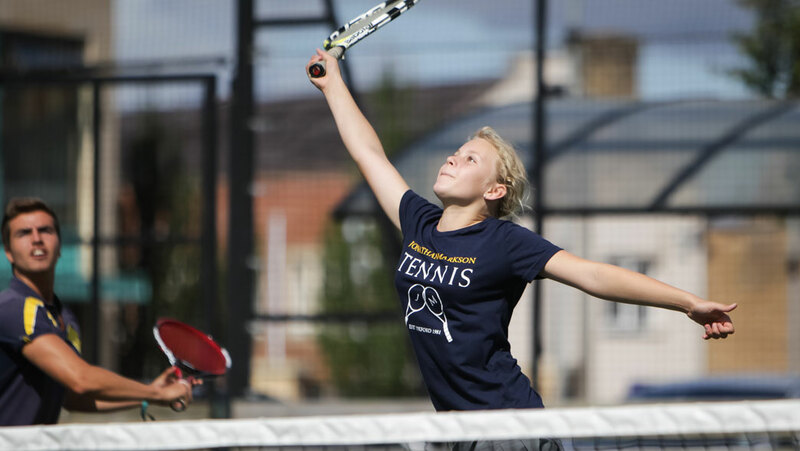 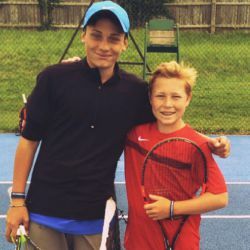 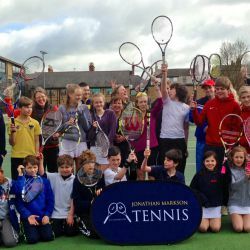 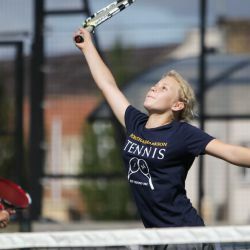 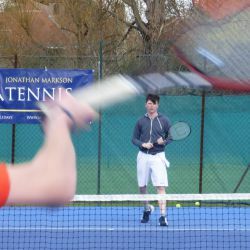 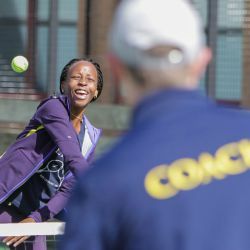 The Oxford Tennis Camp, which runs in the summer and Easter holidays, was established in 1981 by British Tennis Coach, Jonathan Markson. 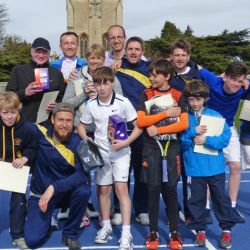 Each Easter top professional coaches and players come together to provide an intensive and stimulating tennis experience. 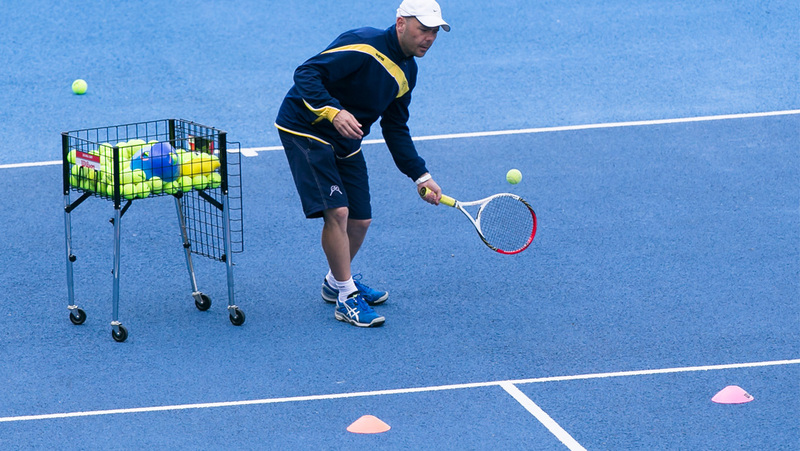 All levels above beginner are catered for. 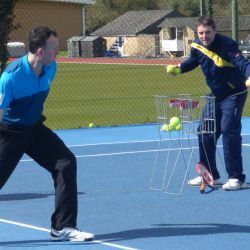 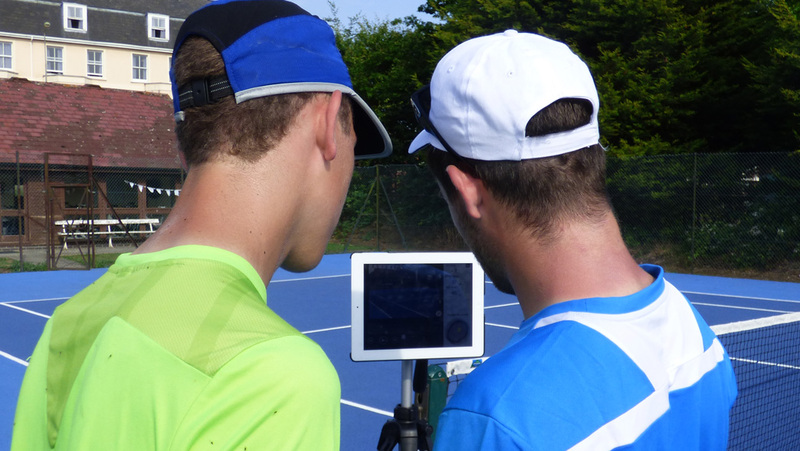 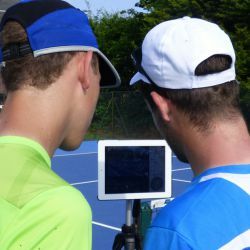 The coaching programme has been designed by our resident Technical Expert, Erwan Nicolas (LTA Level 5). 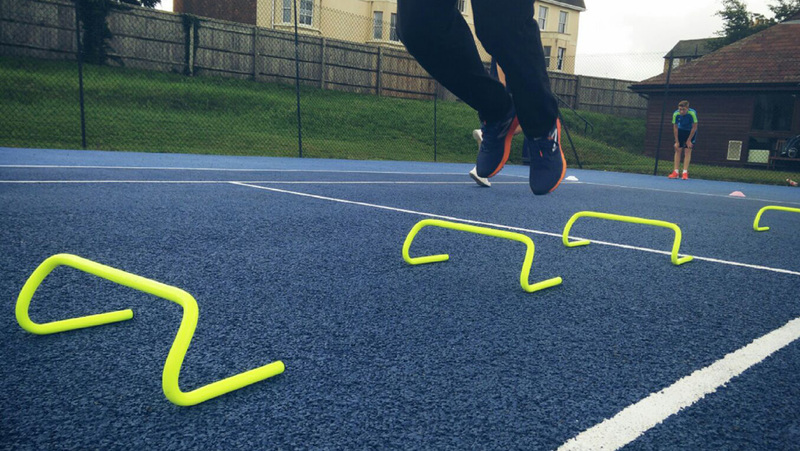 The theme for the Easter Clinic is Back2Basics. 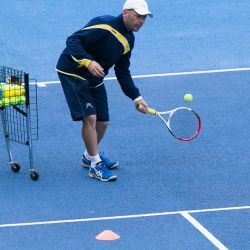 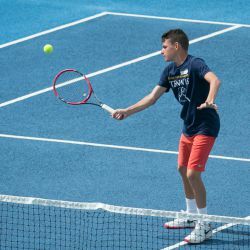 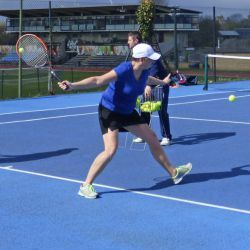 Each day will focus on a key stroke to help improvers masterthe basic teqniques and our more experienced players to perfect theirs and ensure they are set for the season. 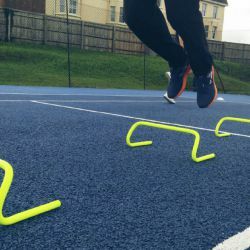 Prices are for 1 person per course. 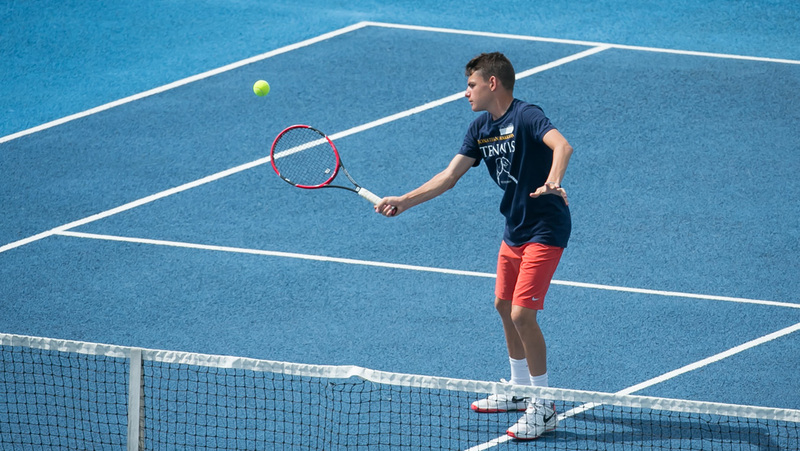 Please bring your own lunch. 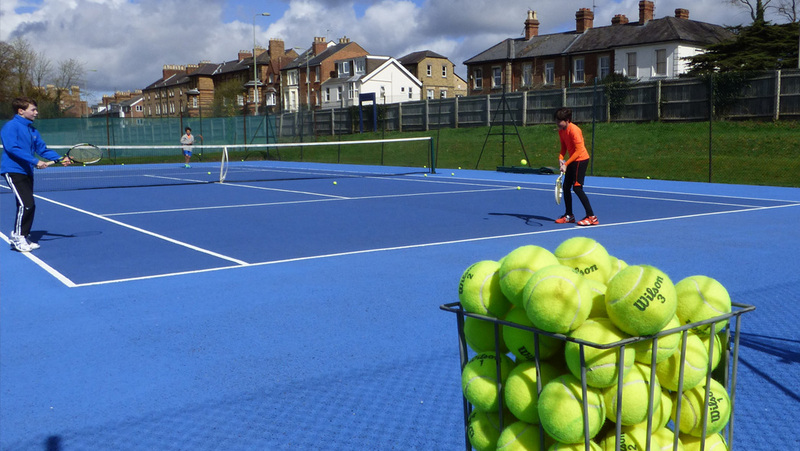 Early Booking Offer - 10% Off listed price if you book and pay before 31 Janauary 2019!